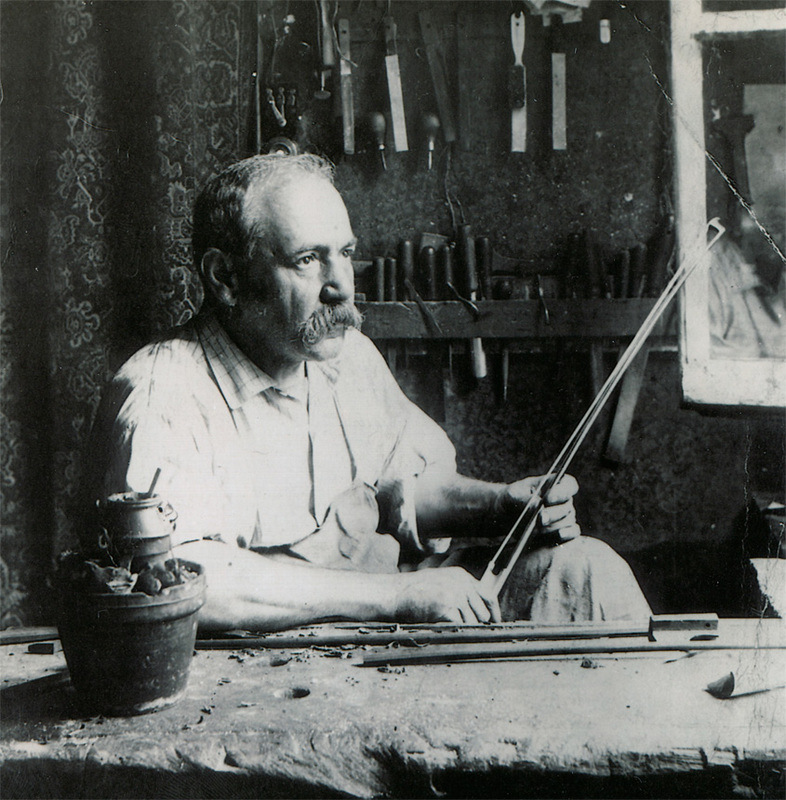 The advent of modern bowmaking came as Francois Tourte set the standard for beauty and extraordinary workmanship in the early nineteenth century. As the demands on string players changed during the Romantic period, Tourte modified the playability to fit his clients’ needs. He added metal to the frog, refined the shape of the head, and changed the graduations and camber of the bow. Matt Wehling makes bows based on his own model as well as bows inspired by a particularly beautiful early Tourte bow. The playability of his own model follows that of late 19th century makers such as Voirin and in particular Joseph Arthur Vigneron. While not as well known as some makers, Vigneron produced excellent playing sticks whose devotees love their evenness and response. Thus, Wehling follows Vigneron to produce a bow that tracks well from frog to tip. Elasticity and responsiveness are also characteristic of Wehling’s bows, giving players the ability to perform sensitively in any musical style. With this seamless quality, a player does not have to compensate for slight variations in the bow. Wehling’s clients claim that his bows “seem longer” when they first play them. They are pleasantly surprised to discover they can play along the entire length and still achieve a desirable sound. A few years ago Wehling was loaned a Tourte bow which has iconic status among makers. 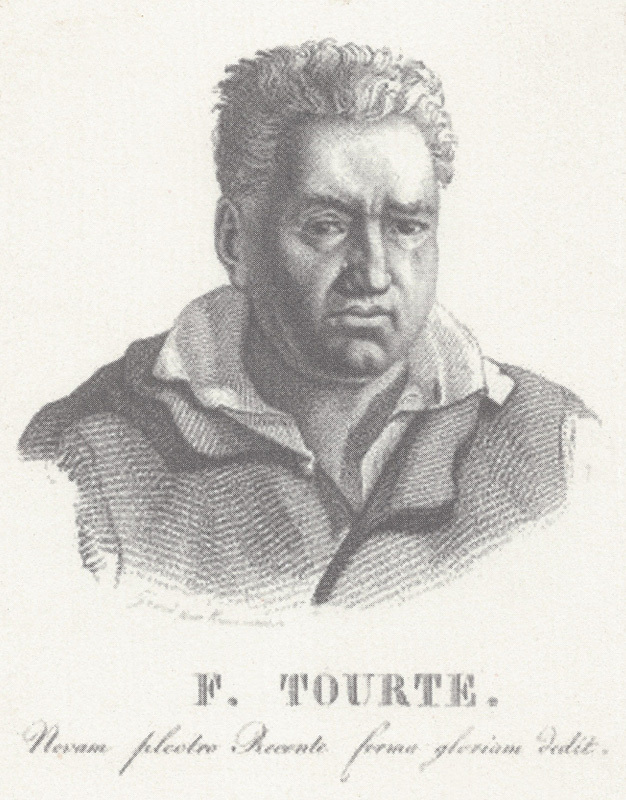 This Tourte has a pleasant, curvy shape from the period just before Tourte developed his famous “hatchet head”. After months of studying the bow, Wehling developed a model which modernizes the bow for today’s player, raising the frog just a bit, lowering the head to modern proportions, and making the ferrule (and thus the ribbon of hair) a little wider. The result is firmly in the style and playability of an early Tourte, but modified to be similar to what today’s players have come to expect.